A compact, cycling specific tool kit designed for traveling. Compact, cycling specific tool kit designed for traveling. Kit includes tools for basic maintenance and repairs. Convenient, canvas padded carrying case with zipper closure. Labeled pockets keep tools organized and safe during transport. 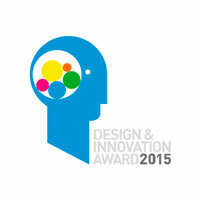 Enduro Mountain Bike Magazine has noted two Lezyne products for this year’s Enduro Design and Innovations Awards! Our Port-A-Shop Tool Kit and CNC Travel Drive both received awards. 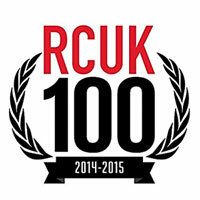 The new annual UK-based print magazine and digital download mag RCUK (Road Cycling UK) has selected their 100 best and influential road bikes and products from 2014-15, and included Lezyne in the LED, tools, and pumps categories! "Lezyne's Port-A-Shop fits the tools for last-minute adjustments and fittings before your ride into a tough fabric folder, and it’s a fantastic kit." 02.24.2014 - Bike Magazine Calls the Port-A-Shop a "Must-Have"
The Lezyne Port-A-Shop picked up some recognition from newest edition of Bike Magazine. 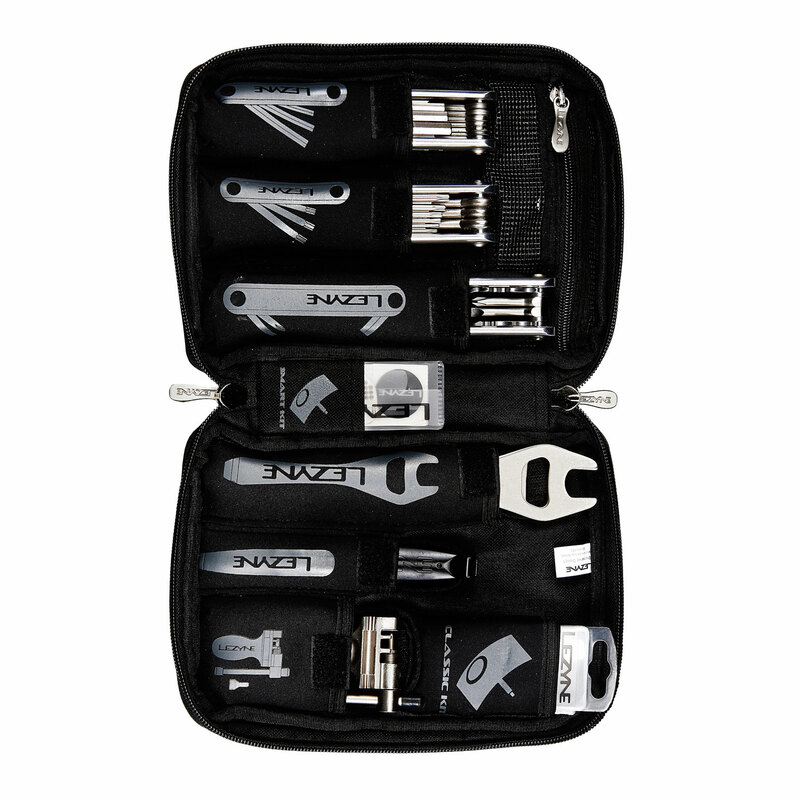 "This tool kit lives in our bike cases and cars. It's nice and compact and offers a wide array of high-quality tools, from a full set of Torx to tire boots. It's a must-have." 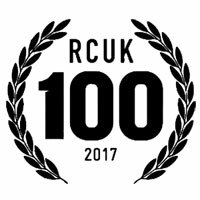 Thanks Bike Magazine for the love! Singletrack has featured our 3-way Wrench and Port-a-Shop tool kit in their Fresh Goods Friday, featuring "Another week and another drop of fresh product for putting through the paces." Get a look at the full Fresh Goods Friday 167 article to get a look at what they had to say about our 'fresh' products. 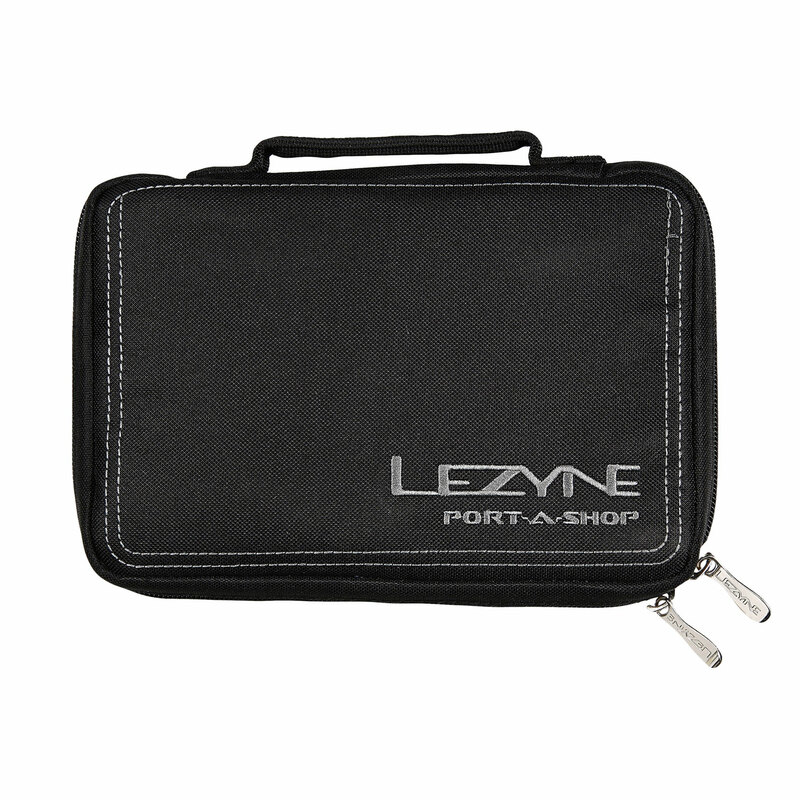 RKP - "Lezyne has taken all the guesswork out of the mobile tool kit with the Port-a-Shop." Yep, we did. Check out the full review to find out how.